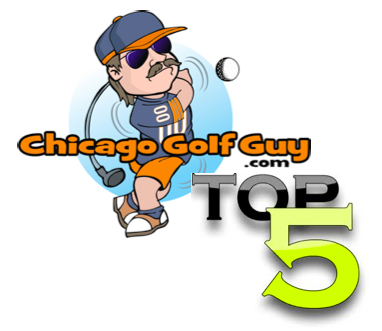 There is a new golf show in town (well actually two, but we will get to that), the Cantigny Golf Show. Shockingly enough the Cantigny Golf Show will be at the Cantigny Golf Course in Wheaton. The first inaugural golf show will take place on Thursday, February 2nd from 11am-8pm. Tickets will cost $10, and parking is free. The Cantigny Golf Show will showcase new 2012 equipment from top golf equipment companies such as TaylorMade, Cleveland, Mizuno, Miura, Titleist, Wilson Staff, Tour Edge, and Nike. The golf course is putting up this new equipment for a raffle every thirty minutes. In addition to new equipment, the Cantigny Golf Show will have scheduled informational events during the day that will help all golfers prepare to improve their game in the 2012 season. Pre-register online or by phone and you’ll be entered to win a Cantigny Golf 18-hole foursome.